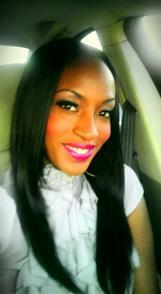 Weekends and nights appointments upon request at no extra charge!!! We are here to assist you with the preparation of your legal document preparation services and save you thousands of dollars in legal fees. This keeps you in control of your legal affairs as a pro se litigant. I live near The Villages, and can assist you in person locally or remotely. Our legal document preparation services are speedily processed with excellence, accuracy and expertise by Debra Fairchild-Turner. We are available to you twenty-four hours a day, seven days a week. We are here to assist you in representing in all of our legal matters whether it be a family law matter, a response to an eviction, a bankruptcy, an immigration issue, a summary judgement, a response to a summons, a name change, an expongement/seal of a criminal record, a living will or estate planning. Please allow us the opportunity to help save you hundreds or even thousands of dollars in legal fees and keep you in control of you legal affairs. Over14 years experience preparing legal documents in the areas of real estate, business, and estate planning. You are welcome to come to our Orlando office or we can go to you. We service Orange, Osceola, Polk, and Seminole Counties. We are not attorneys and cannot render legal advice. Be Wise Legal Document Preparation & Consulting is a non-lawyer self-help service that provides document preparation assistance at a low cost and at the client’s specific direction. We specialize in Florida Family Matters, Landlord/Tenant, Real Estate Closings, Immigration, Early Termination of Probation, Document Translation, Mobile Notary Services as well as marketing strategies and miscellaneous document prep. 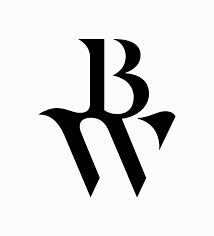 Be Wise Legal Document Reparation & Consulting believes that every person should have the opportunity to handle certain matters without the high cost. We dedicate our time and services in helping others help themselves. Turnkey Document Preparing providing 8 years of experience in the legal industry is here to assist you in the areas of criminal matters, family matters,financial matters,and research, small claims, and title searching services at an afforable price. 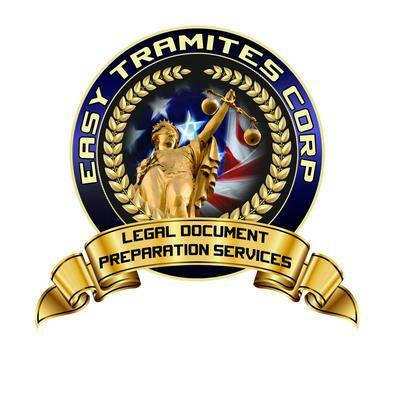 Freedom Writes, LLC Legal Document Preparation strives to be the best legal document preparation service in Florida, serving all areas within the State of Florida. We are a full service legal document preparation company, providing our customers with the most complete and professional legal document preparation available at a substantial savings. Our services include Divorce, Immigration, Revocable Trusts, Wills, Powers of Attorney, Child Support, Guardianship, Corporate Formations, Limited Liability Company Formations, Civil Litigation, and much more. We provide our customers with the comfort of knowing that the legal documents prepared by our Company are guaranteed to be legally sufficient and in compliance with the laws of the State of Florida. Visit "Our Services and Fees" page for information on most of the areas of law that we provide legal document preparation services and our flat fee rates. Prepared Legal offers high quality personal and professional service at a low and affordable cost. Rest assure that we will assist you as efficiently and as quickly as possible! We are here to assist you with the forms you will need to file in regards to the specifics of your case. You can look at us as your personal assistant when preparing your legal documents as a Pro Se litigant. We can not represent you in court or give you legal advice. Freedom Writes provides you with a chance to have your legal documents prepared at a low cost. We are here for our citizens who need the knowledge and confidence about their legal rights and issues. We are not attorneys and we cannot provide legal advice, nor represent you in court. But we provide the correct forms that you will need to ensure your case is setup correctly. We are a full service business solutions company. We offer an array of services to meet every business or individual needs. Our services include but are not limited to preparation of documents and legal documents in Florida. 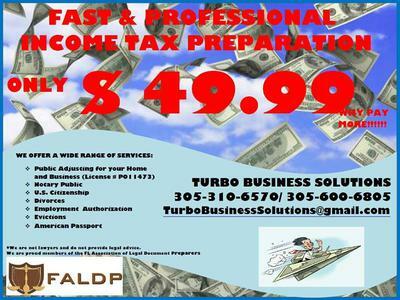 We offer: tax preparation,payroll services, notary, residency , work permits,affidavits, Florida access services for living assistance, evictions,divorce and that's just to name a few! We also open any type of business in the state of Florida, C-Corporations, S-Corporations, LLC's, Sole Proprietorship's & more! * We also offer document preparation for foreign corporations. Our staff includes seasoned professionals with over a decade of experience in family, immigration, corporate and insurance law. We also have an in-house Florida licensed public adjuster for your insurance needs. Simple Divorce; Divorce with Children and/or Property; Divorce in Mutual Agreement, by Summons or by Publication. Call us for information: (786) 484-1238 or Toll free (888) 771-3330. We provide assistance to the general public with the preparation of documents for self-represented litigants based on factual information provided by our clients. We are not your typical document preparer. We offer an expedient non-attorney service with correct documents for your court matters at a competitive rate.We are not attorneys so we are not able to provide you with legal advice or representation but we can prepare all your court documents saving you thousands in attorney fees.